The Pizza Files: Three day's in a row! Pizza 3 days in a row, it doesn't get much better. 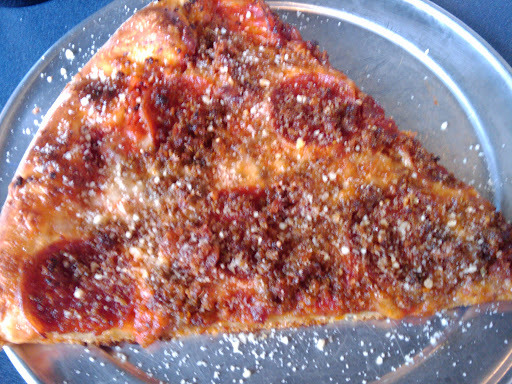 I'm eating a slice at East Coast Pizza at this very moment. I saw something that seemed weird on the food network last night. Seems Wolfgang Puck has a signature line of frozen pizzas out there. Pizza three days in a row? Now that's fine living! The only thing finer would be four days in a row.